Giant Turtle In The Living Room. Lizenzfreie Fotos, Bilder Und Stock Fotografie. Image 118191476. 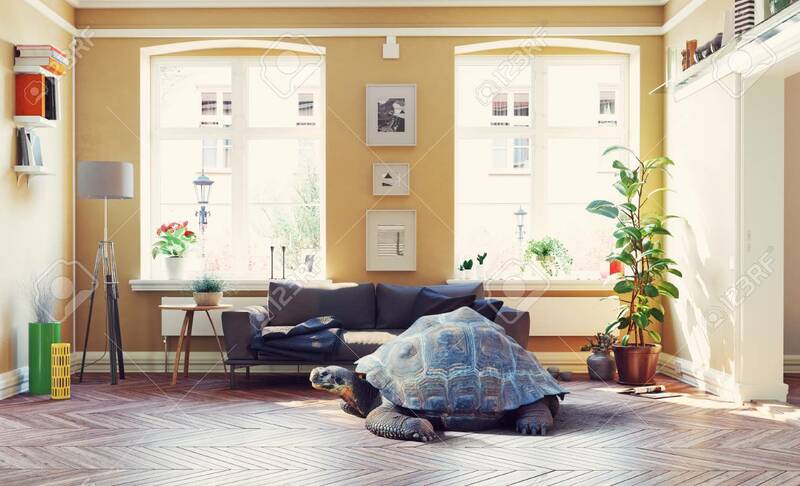 Standard-Bild - Giant turtle in the living room. Giant turtle in the living room.